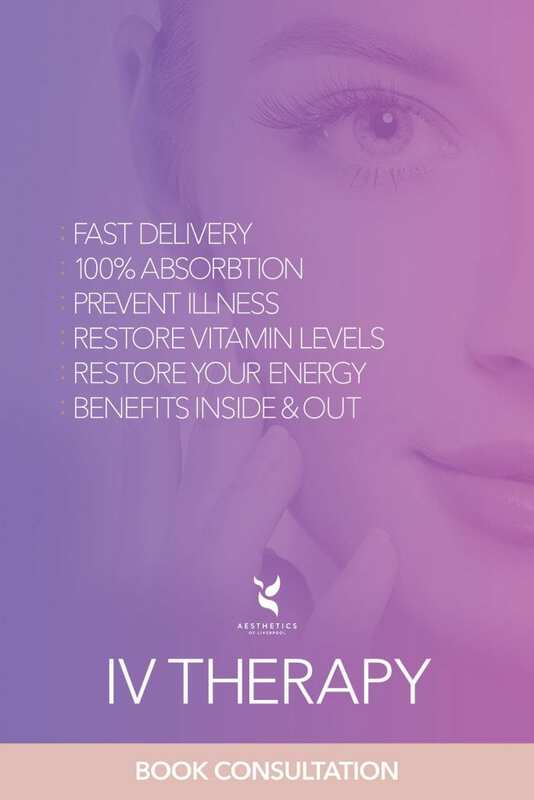 The Liquid Gold Facelift or Vampire Facelift has fast become a highly sought after anti-ageing treatment. The procedure uses the body’s own natural healing powers to slow down and even help reverse the ageing process. The Liquid Gold Facelift has become so popular due to being able to deliver outstanding results. 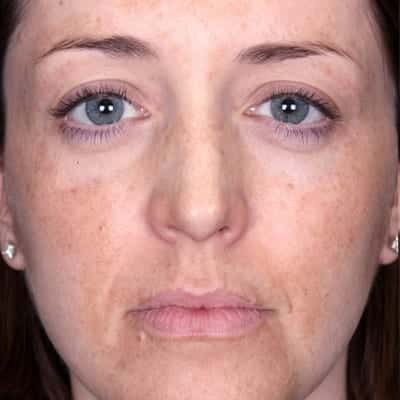 The procedure revitalises skin and visibly reduces fine line and wrinkles. Results will become visible 3 weeks following treatment but gradual improvement can be seen over 3-6 months. Over the last year there has been a significant hype around the Liquid Gold Facelift and rightly so! The Liquid Gold Facelift, also known as The Vampire Facelift is said to be a favourite amongst celebrities such as Kim Kardashian and Rupert Everett. The treat involves harvesting Platelet Rich Plasma (PRP) from the clients own blood. The harvested Platelets are then applied to the skin, to stimulate the body’s natural healing process and repair system. Platelets in our blood contain growth factors which are responsible for healing injured or damaged tissue. 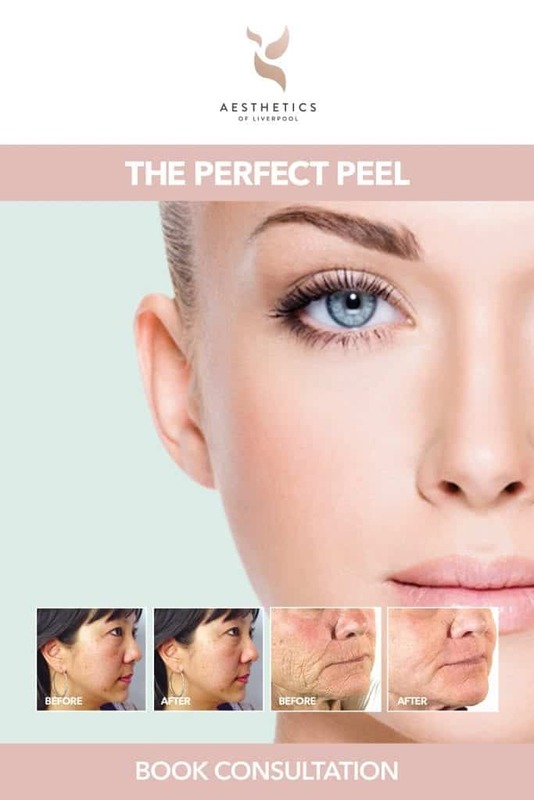 By penetrating PRP into the specified treatment area this triggers cells in that area to reproduce rapidly, stimulating repair, increasing volume and rejuvenating skin. What happens during a Liquid Gold Facelift? During treatment your Practitioner will draw 10-20ml of blood from your arm this procedure is similar to when you would have blood taken by your GP. The blood is then spun in a Centrifuge and spun very rapidly this allows the Platelet Plasma to be separate from the Red Blood Cells. What conditions can a Liquid Gold Face-lift treat? The procedure is relatively pain free with a Topical Local Anaesthetic being applied to minimise discomfort. 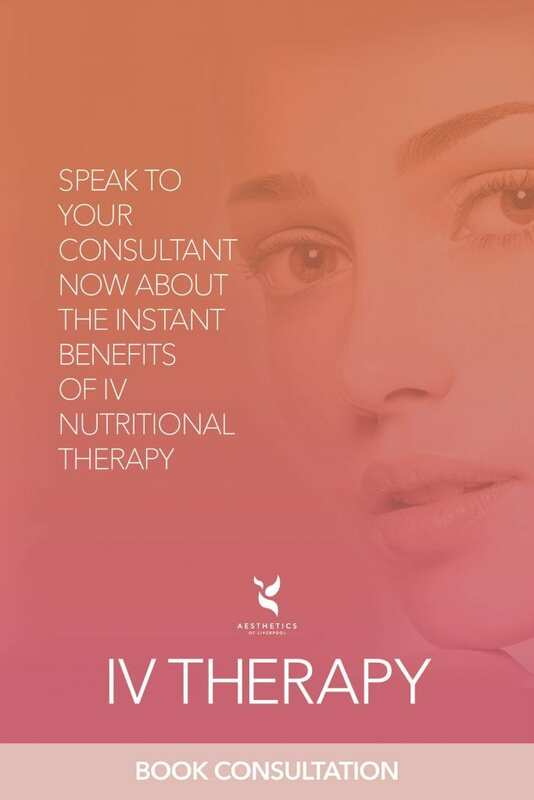 We advise clients to allow up to 45 minutes for treatment. Redness and swelling are normal therefore the use of a cold compress will help to sooth the treated area. The use of painkillers to treat soreness or pain in the treated area, as recommended. In the days that follow treatment you may experience some tenderness or pain at the treatment site. It is recommended that you take extra care when washing and caring for your skin in the days following PRP therapy.